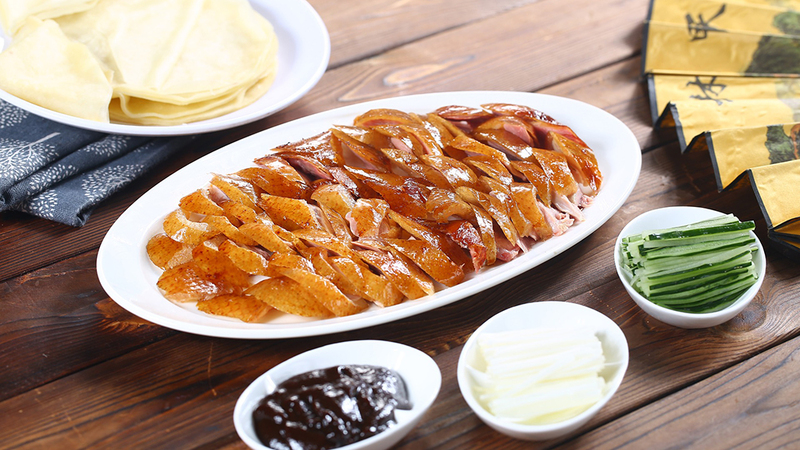 Beijing's culinary experience is just as varied as the cultural experiences inChina's capital. From noodles to dumplings to hot pots, Beijing has a flavor for everyone's picky tastes. Each restaurant offers its unique sauces and flavoring specialties. Of course, restaurants are not restricted to Chinese cuisines; you can expect to find assorted restaurants offering foods from other nations as well. Whether you like Italian, French, Chinese, or even fast food, you can be certain that you can satisfy your hunger in Beijing.